What is Apollo X Series? ★ Can I use UAD software & Live Rack software on the same computer? ★ Can I Use Arrow with a Thunderbolt 1 or 2 Computer? How do I know if my Mac is compatible with Arrow? 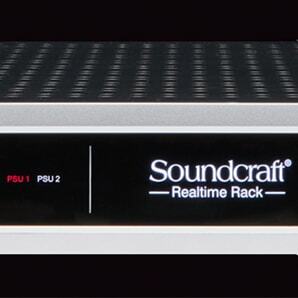 Can I add a UAD-2 Satellite or UAD-2 PCIe card to my existing Arrow to run more UAD plug-ins in Console? Why is the "Speaker Volume" knob on my OX controlling the level of the headphone, line, and/or digital outputs? 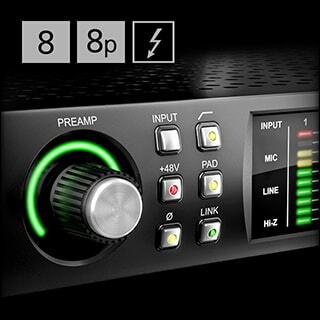 ★ Which UAD Plug-Ins Should I Use? Why is some of my Apollo Twin's DSP used when I have no UAD plug-ins loaded and no DAW open? My PayPal order failed and now my coupons are no longer available. How do I get my coupons back? Why is some of my Apollo's DSP used when I have no UAD plug-ins loaded and no DAW open? What is Apollo Twin & Apollo Twin MkII? 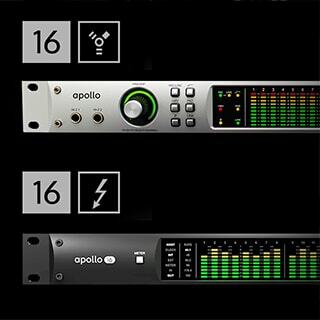 What is Apollo Twin MkII? 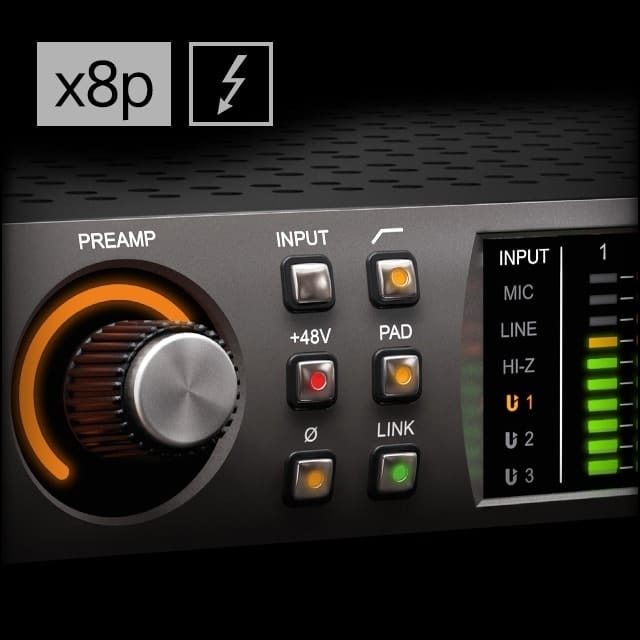 Why is some of my Apollo 8/8p's DSP used when I have no UAD plug-ins loaded and no DAW open? 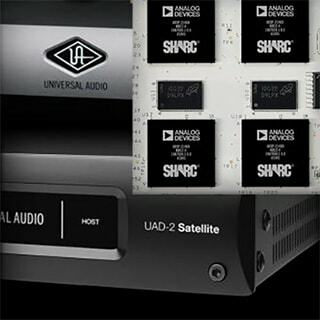 Why is my UAD-2 Satellite Thunderbolt not being recognized by my computer? 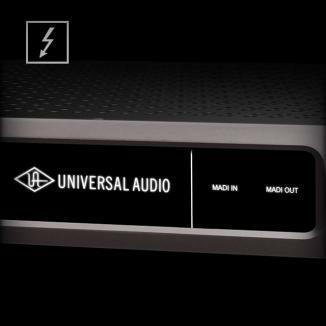 Get advice, tips and talk all things gear over at the unofficial UAD Forums. Contact our Support Team by submitting a support ticket, or by giving us a call. Sign in to check status on existing support tickets.